I was reading a book by Michael Beckwith in which he encourages us to ask ourselves one question everyday. 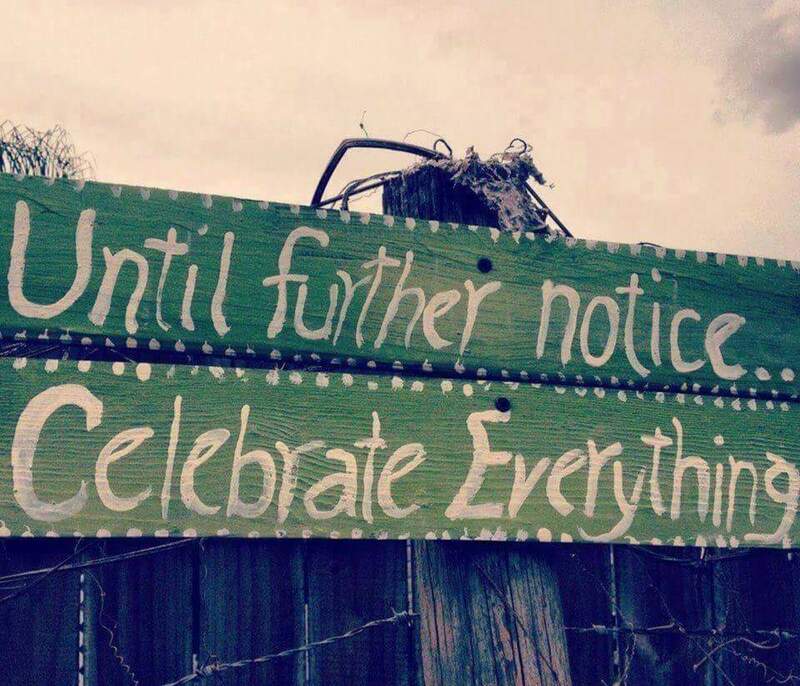 I encourage all of us to look for things to celebrate this weekend. The smile from a stranger, the touch of a loved one and everything in between. There is always something worth celebrating. It could be your morning cup of coffee or making it through a tough day. So take some time to celebrate and share some joy this weekend!